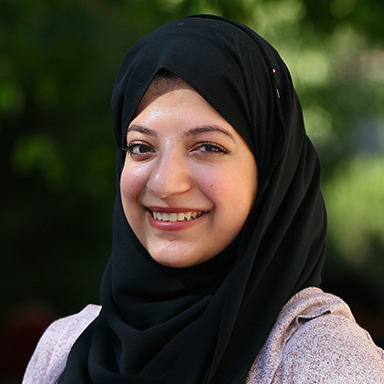 Maha Al-Saudi is a fresh Occupational Therapy graduate, who helps others to be more independent in their life. She is an active person who has a lot of experience in volunteer work. Her passion is to be the one who leads a positive change and that is why she is a fellow in the Lazord program.